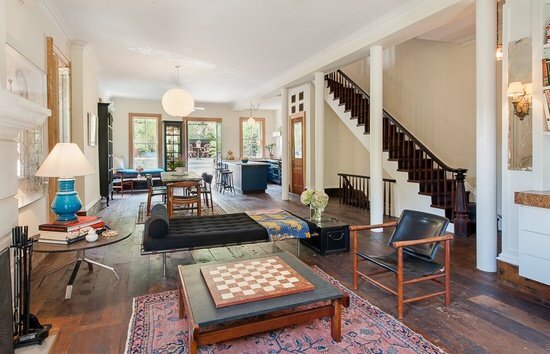 Michelle Williams has sold her beautiful Brooklyn home for $8.8 mill. 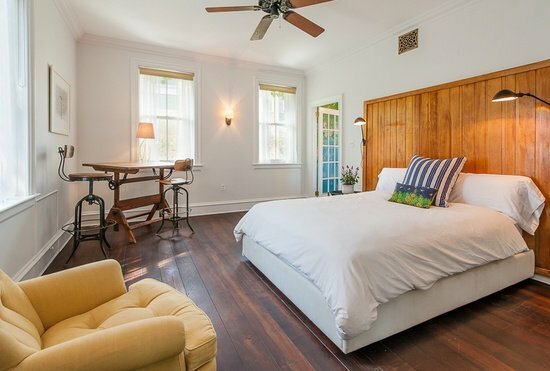 Michelle Williams sells the home she shared with Heath Ledger. Michelle hasn’t lived there for a while, but she’s decided to let it go. 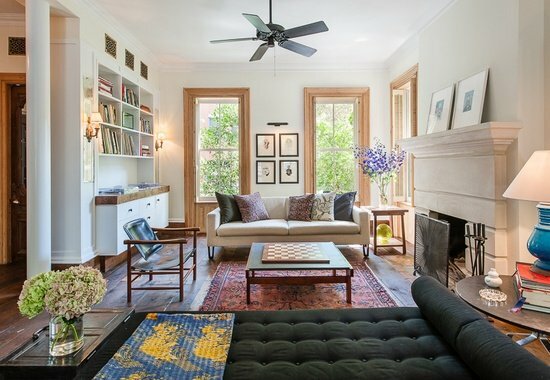 It’s reported that actress Michelle Williams has sold her spacious Brooklyn apartment for $8.8 million, $1.3 million over the asking price. 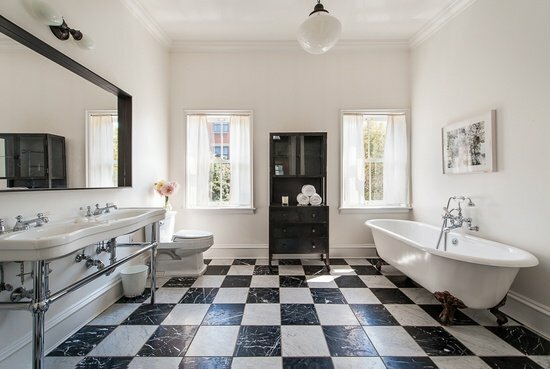 And she’s made quite a profit, having bought the property for $3.6 million in 2005 with Heath, who died in 2008 from an accidental prescription drug overdose. According to Daily Mail Australia the 34-year-old is relocating to Los Angeles with her nine-year-old daughter Matilda, to make it easier to land film roles. It is understood Michelle hasn’t lived in the house for some time. 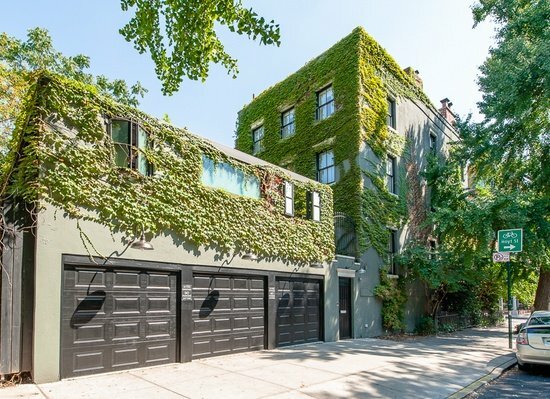 The home, located in the trendy Boerum Hill neighbourhood, features 6 bedrooms and 4.5 bathrooms spaced over four floors. And of course, being a celeb home it comes with some luxe features including a media room, walk-in wardrobe and wine cellar. 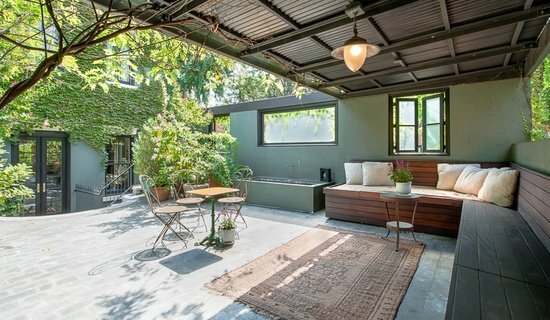 It also has a tranquil roof garden complete with an ivy facade and waterfall. 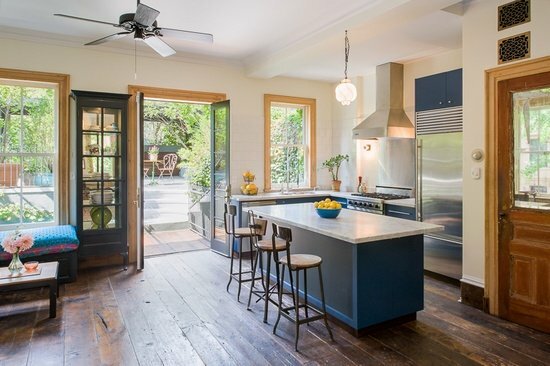 Take a look at Patrick Dempsey’s (Mc)dreamy new house. 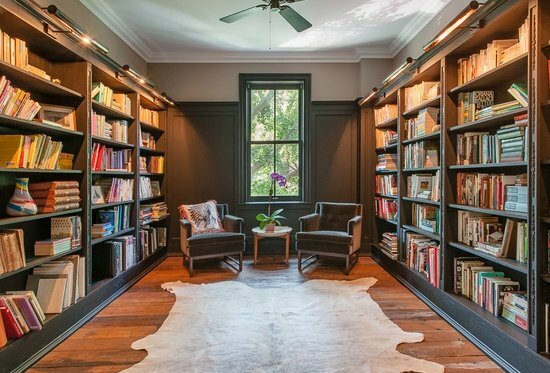 Bruce Willis moves family into $9 million fairytale estate.